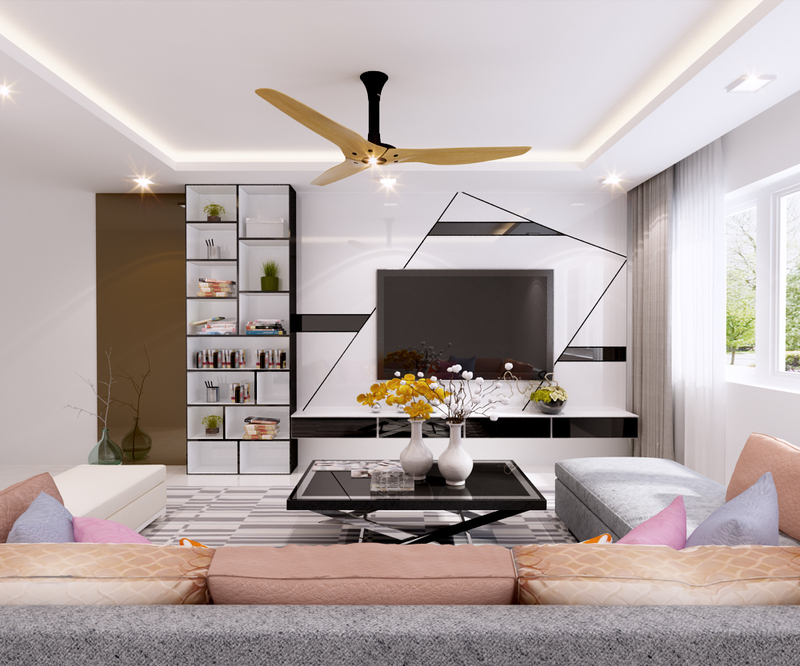 When it comes to designing and decorating your living room it’s about form and function, a room that shows off your personal style, but one that is practical and versatile. From sleek lofts to clever renovation design schemes layered with top styling approach, our interior designers will create the living room that you’ll love. Sometimes you just need that something extra for a cool and unique living room, and we at experts at creating customized statement-making functional spaces!